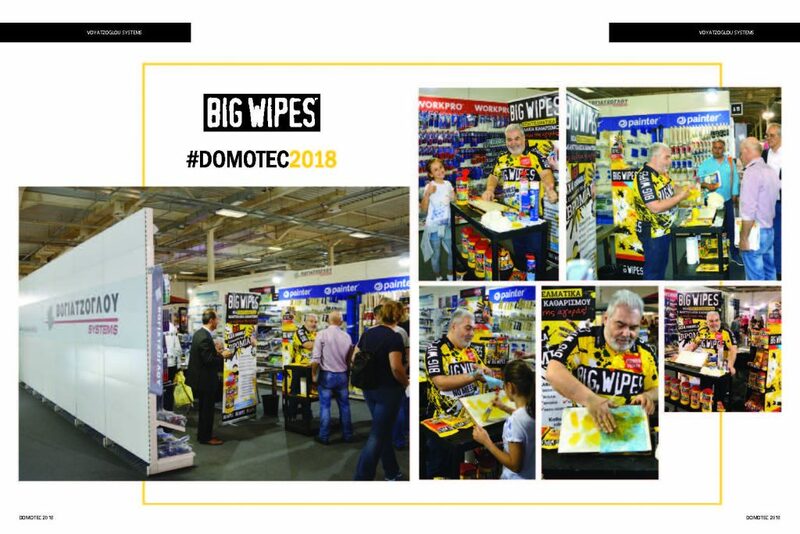 Big Wipes attended Domotec, the top exhibition on renovation, construction and energy-saving was organised successfully from 26-29 April 2018 at the Metropolitan Expo exhibition centre, next to Eleftherios Venizelos airport in Athens. This event showcases products like building materials and processing machinery, insulating materials, external heat insulation systems, prefabricated houses, automation and much more in the Building Construction industry. Our Greek distributor, VOYATZOGLOU SYSTEMS SA, took part and introduced Big Wipes to the building and construction sector. Visitors to the stand – contractors, engineers, facility managers, plant managers and architects alike – were all blown away by the cleaning power of Big Wipes industrial cleaning wipes. See for yourself what Big Wipes can remove here or on our YouTube channel. “The number of visitors to Domotec was higher than ever. Thousands of industry professionals and end consumers visited the exhibition, and signed agreements and concluded cooperation negotiations with the exhibitors. The exhibition recorded an increase in total visitor traffic in relation to the previous year, while the 18% increase in commercial visitors is particularly noteworthy. 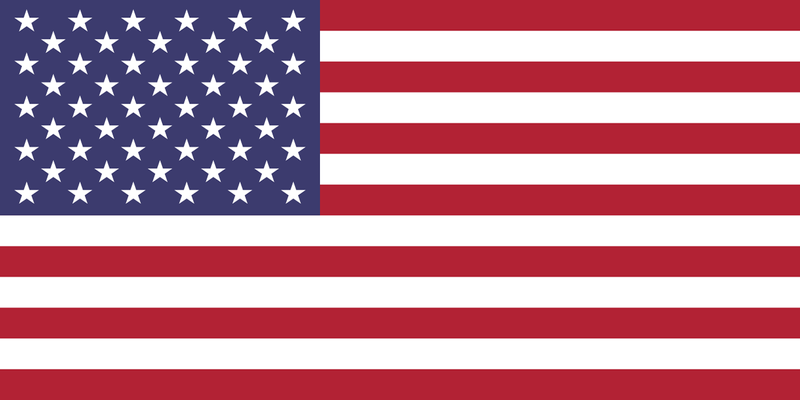 “For the first time this year, and in an effort to boost the extroversion of Greek companies, Domotec managed to exceed the boundaries of the Greek market and become a global point of reference. “The simultaneous BUILDING GREEN exhibition placed the emphasis on innovation, thus providing an introduction to building the future. The parallel events, with presentations on Sustainability, Green Building and Energy-Saving Technologies by specialised professionals, attracted the interest of visitors/ professionals and contributed to showcasing the DOMOTEC exhibition as the most unique and specialized exhibition of the country. “In 2018, the exhibition was organised in parallel with the well-known MEDWOOD exhibition on structural wood and furniture materials, thus offering even more efficiency. Thank you to everyone at Voyatzoglou Systems for believing in Big Wipes as passionately as we do!